This week, we’re featuring some healthy Valentine’s Day recipes that are perfect for your big date night. First up is a surprisingly easy Surf and Turf for Two. This Tagliatelle with Blue Mussels is perfect for date night. 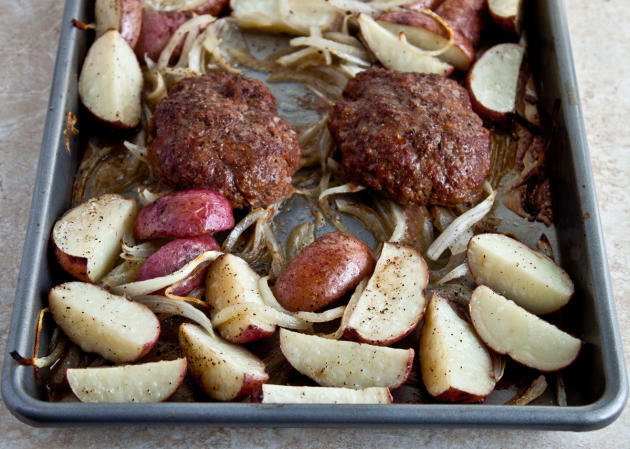 Make comfort food at its finest with Homemade Salisbury Steak for Two. These Grilled Blackened Tuna Steaks are tasty and good for you. These Raspberry Yogurt Tarts make a scrumptious dessert for your healthy Valentine’s Day. Make this super quick Chicken Thighs Marsala for Two. Whip up these easy Cacao Mousse and Raspberry Parfaits for a healthy Valentine’s Day.